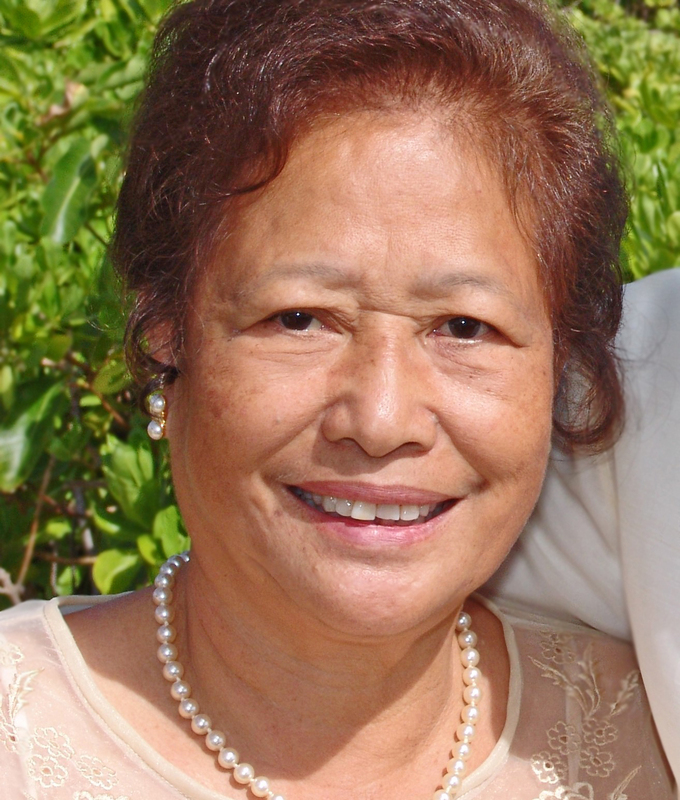 81 of Honolulu & Kona joined her late husband Pedro Guillermo in heaven on 4/17/2018. Born 9/24/1936 in Laoag, Ilocos Norte, Philippines. Active with church and founder & past Vice-President of the Ilocano Ancestry Club of Kona. Merced is survived by daughter Marilyn (Mark) Pettefer; grandson Brandon Pettefer; sisters Petra Sison & Matilda (Carlos) Villones; nephew Armando (Jennifer) Sison; grandniece Christine; and many nieces and nephews. Celebration is on May 9, 9:30am at St. Theresa Co-Cathedral & Burial 1:00pm at Hawaii Memorial Park.